Bri here. Comments on this blog are both welcome and encouraged. I love getting feedback. 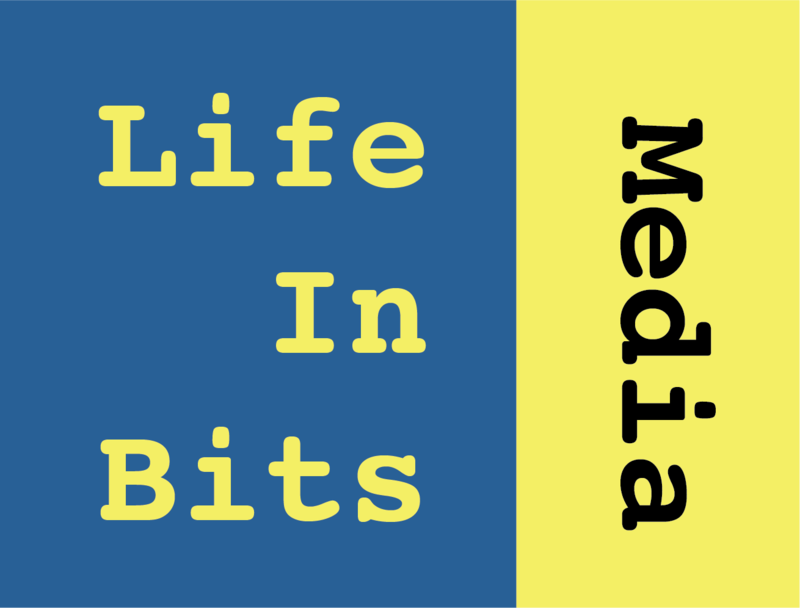 Your input is the best resource for making Life in Bits Media work for you! So fire away! What do you like? What don’t you like? Provide details so I know what to do. I will respond to every comment posted. Those responses will probably be posted during evenings and weekends because, ya know, there’s that 40 hours a week 8 to 5 making ends meet. You’re not dealing with a large corporation here. You’re working with Bri. Think of me as your puzzle pal.